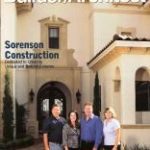 Sorenson Construction is one of the builders featured in the “American Dream” article. 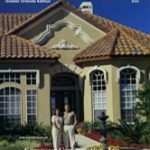 “If you prefer small-town charm to a purpose-built development, but still want to confuse your friends with your address, try the town of Windermere. Warmer and drier than the English Lake District, this nevertheless has its own claim to watery beauty.